A curated culinary experience featuring plays on late-morning favorites by introducing flavors that are influenced by cultures of all kinds; be it ethnic, arts, pop, or geek! ... and what makes them Brunch AF? 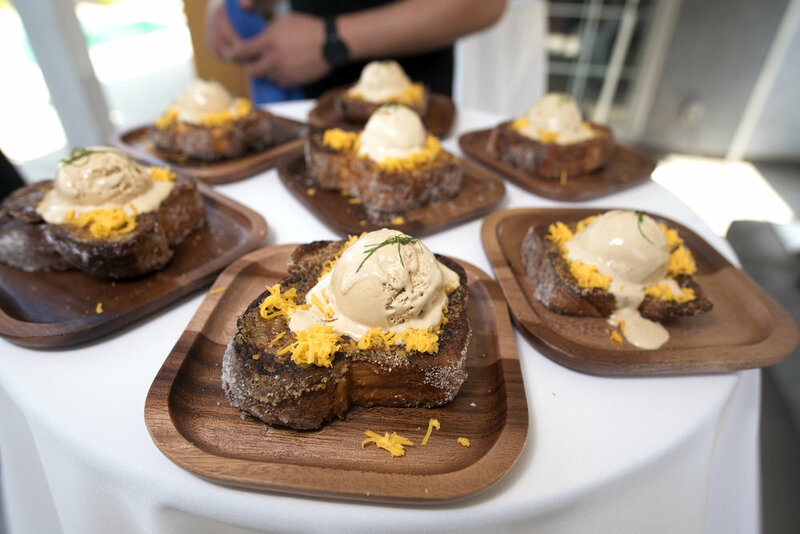 Read about what LA's foodie community is raving about.